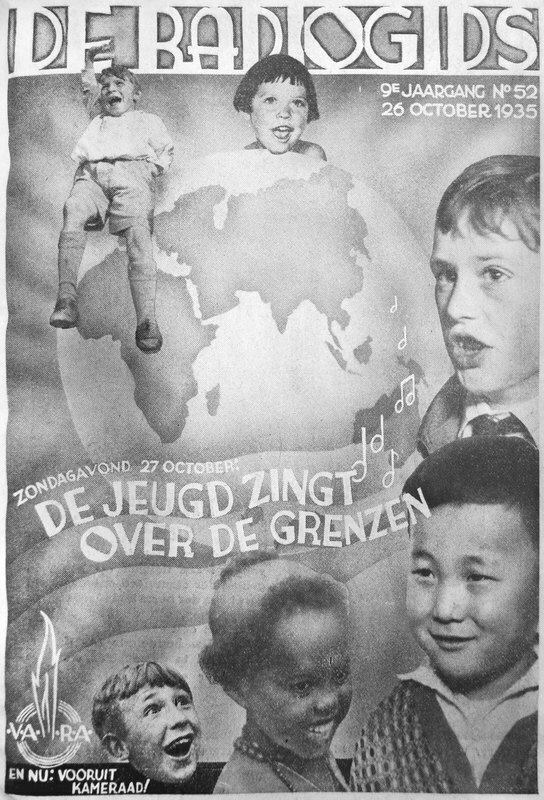 The cover of the programme guide of the Dutch public broadcaster VARA prominently advertised the pan-European programme from 27 October 1935. 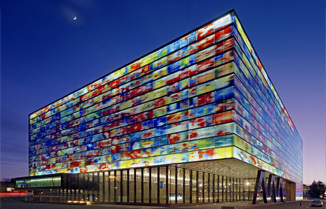 Additionally to a large cover photo, the guide devoted two entire pages on the content and background of the technically and culturally outstanding unique performance. It was not the only pan-European program broadcast during the interwar years though. Not all of these programs were promoted this promptly.